A new pan-Asian restaurant bringing the flavours of the Orient to Beverley’s Flemingate centre will open its doors in early August. Offering authentic Asian street food cooked in an open kitchen, Sumo Pan Asian is styled on the bustling kerbside food stalls of Hong Kong, Bangkok and Tokyo. The new restaurant promises to bring the buzz of Bangkok to Beverley with a mouth-watering range of authentic and innovative dishes from China, Malaysia, Thailand and Japan. 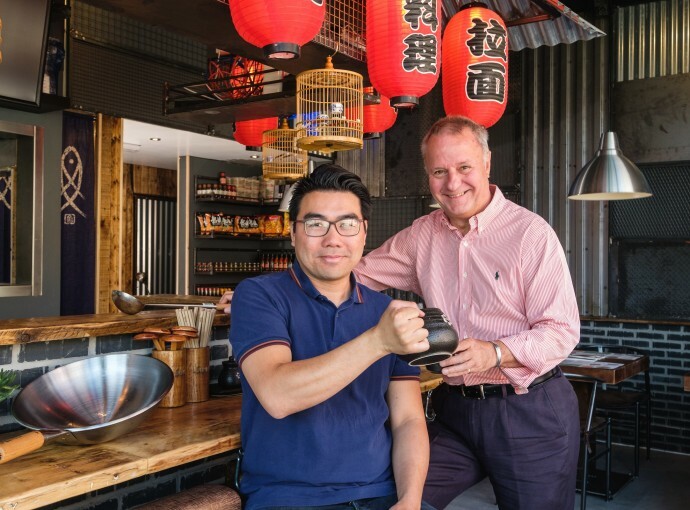 Gary Chin, Director and Head Chef of Sumo Pan Asian, said the new restaurant aimed to capitalise on the explosion in popularity of street food. He said: “We’re very excited to be opening soon and delighted with the fit-out. It captures exactly what I had in mind for the space, with counter seating set around an open kitchen so diners can see our chefs in action. “We’re bringing the taste and experience of street food bars in the Far East to Beverley. People can come in for a quick bite or for a relaxing lunch or dinner. Finger-licking dishes on offer include Crispy Duck Bun; Korean Ribs; Prawn Toast; Katsu Curry; Thai Red Curry; Chicken Karaage Burger with Cheese and Kimchi; Sweet and Sour Chicken; a range of Ramen dishes and a variety of Bento Boxes. On the side is a good selection of dishes such as Stir Fried Pak Choy; Spicy Prawn Crackers; Skin-on Chips; Jasmine Rice; Korean Kimchi; and Miso Soup. There is also an extensive range of vegetarian and vegan options such as Korean Sticky Tofu; Vegetarian Gyoza; Truffle Spring Rolls; Sweet Potato Korokke Curry, and Vegetarian Ramen, to name but a few. Desserts include thick Japanese Pancakes - soft on the inside and crispy on the outside - topped with honey and butter, mixed fruits or ice-cream and nuts. Sumo Pan Asian carries fish, vegan, and vegetarian options, so there is something for everyone. Located on Chantry Lane, next to Subway at Flemingate, Sumo Pan Asian will create 15 new full and part-time jobs. The fully-licensed restaurant will open from lunchtime to 10pm seven days a week and will offer a dine-in service initially, with take-out option to follow later. Graham Tait, Centre Manager at Flemingate, said: “We’re really pleased Sumo Pan Asian is opening soon at Flemingate. “It will bring something very different to the existing range of eateries in Beverley and I’m certain it will be a hit with both residents and visitors. 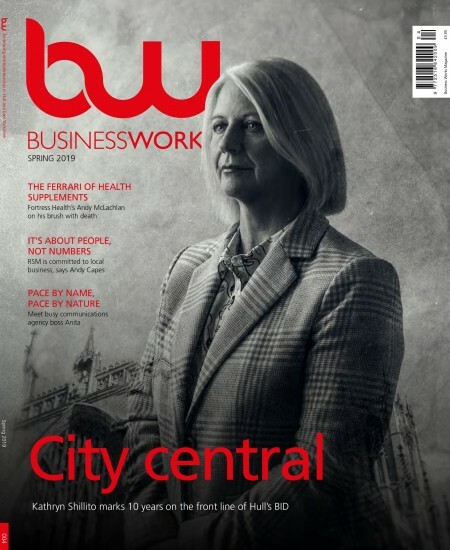 Owned and developed by Hull-based regeneration company Wykeland Group, the Flemingate development is Beverley’s largest-ever regeneration scheme and includes a high-quality line-up of restaurants and cafés, including Estábulo Rodizio Bar & Grill, Gourmet Burger Kitchen, Wellington Pizza Pub, Firepit Smokehouse and Sports Bar, Deli No.1, Patisserie Valerie, Starbucks and Costa Coffee. The food and drink line-up complements Flemingate’s great range of high street and independent retail outlets, including Debenhams, H&M, Outfit, River Island, The Entertainer, Baytree Interiors and VERB. Follow Sumo Pan Asian on Facebook and Instagram @sumopanasian for updates.